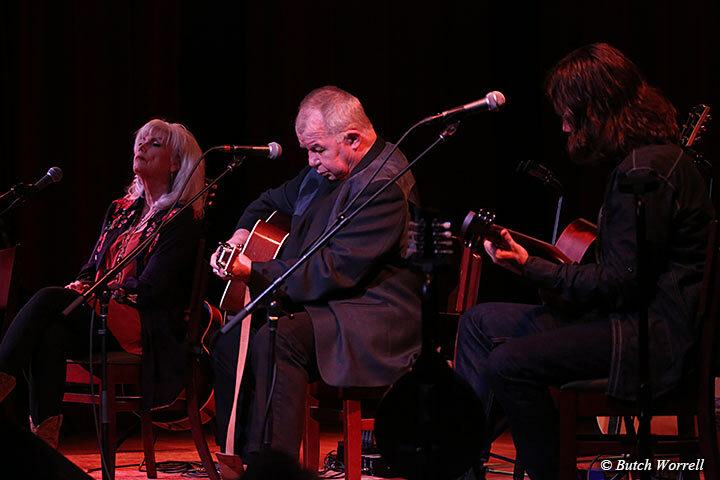 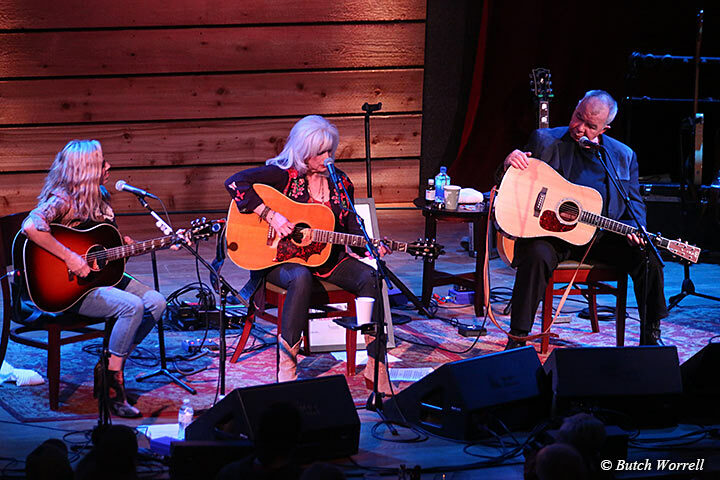 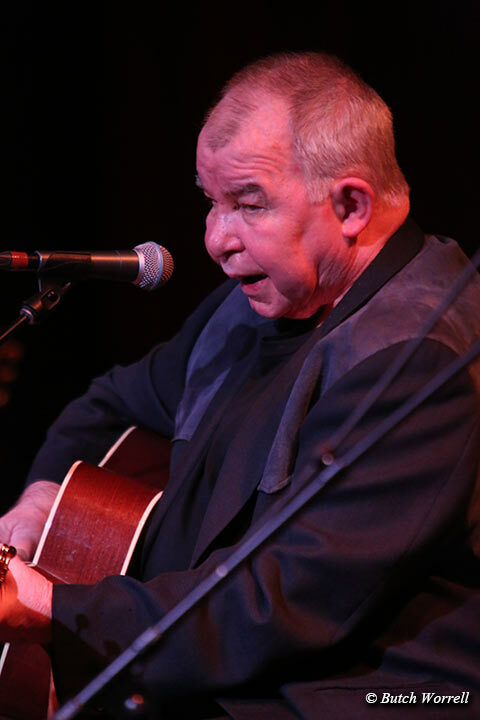 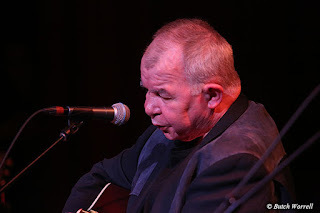 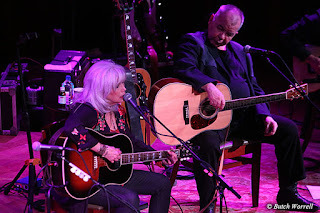 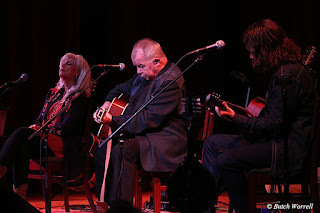 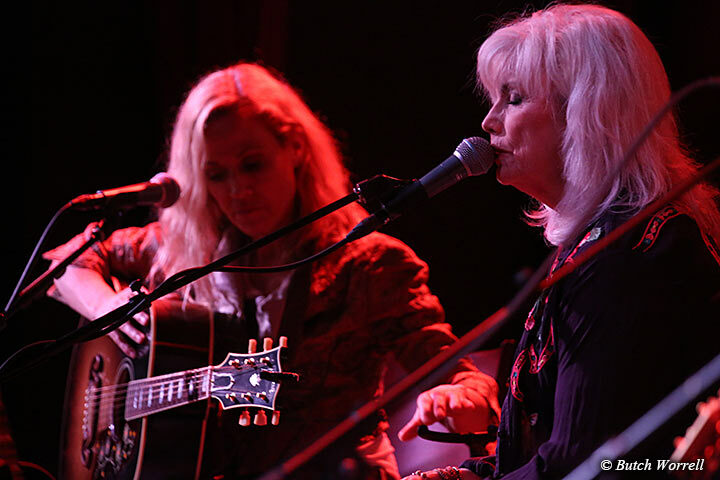 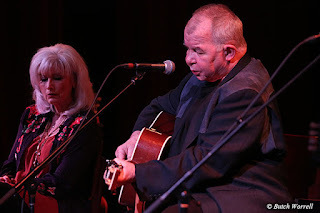 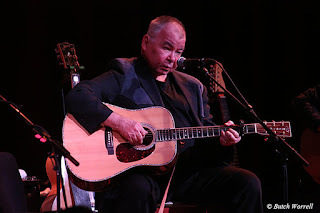 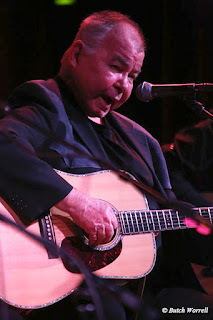 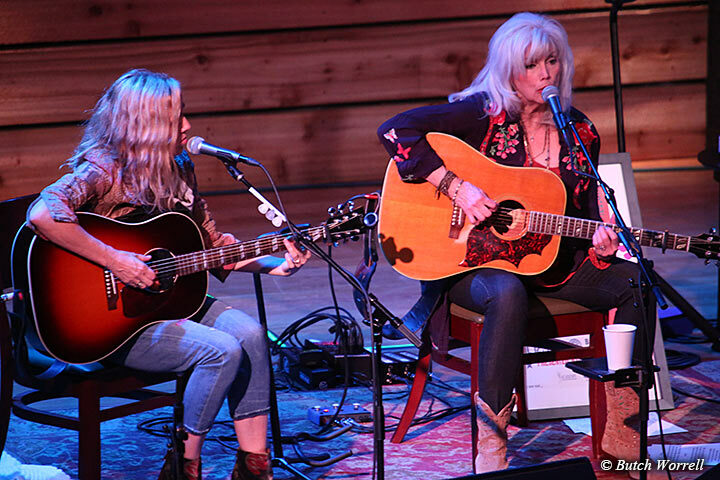 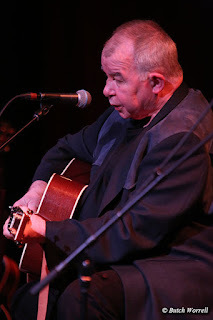 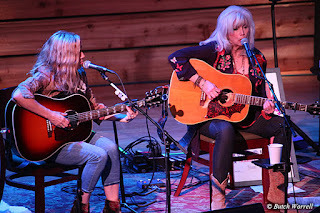 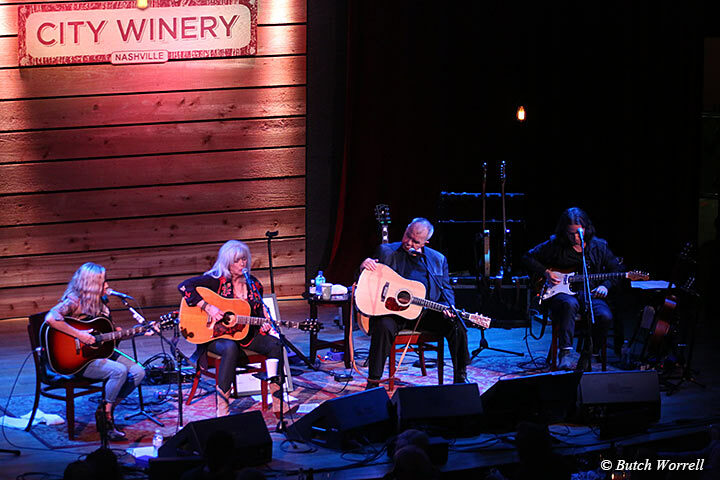 When news hit that the Nashville City Winery was hosting a Bonaparte's Retreat benefit featuring EmmyLou Harris and John Prine it was an instant sell out. Two of Music City's biggest stars together up close and personal...how much better can you get? 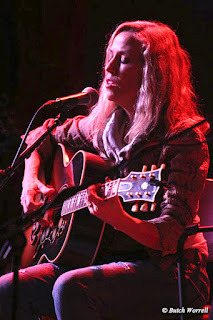 Well, you could have Sheryl Crow come out and sit in for most of the show, that's how much better you can get. 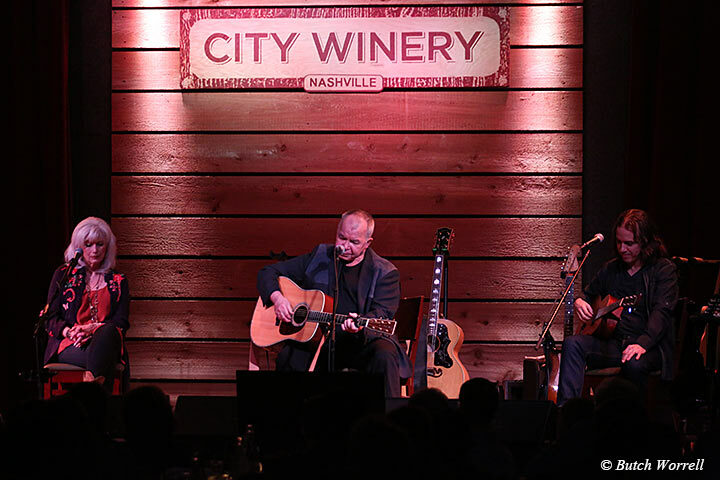 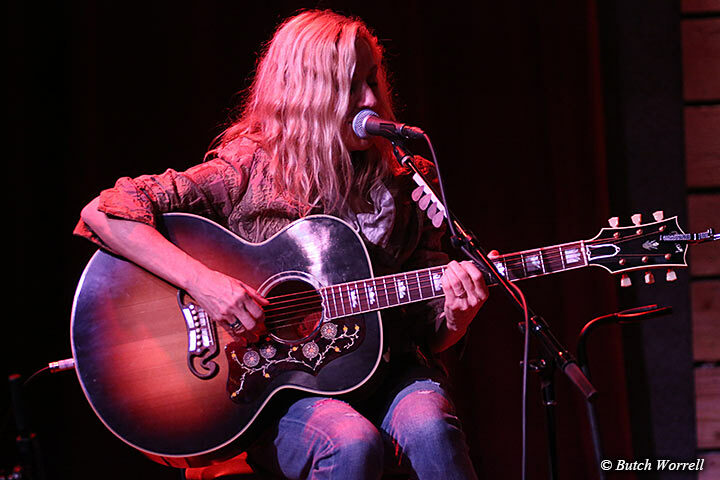 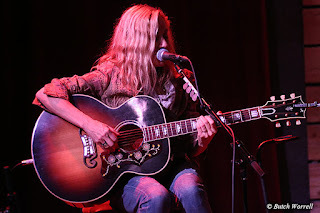 The City Winery has been here just over two years now and has already established itself as a leading venue in presenting an incredible array of musical talent. 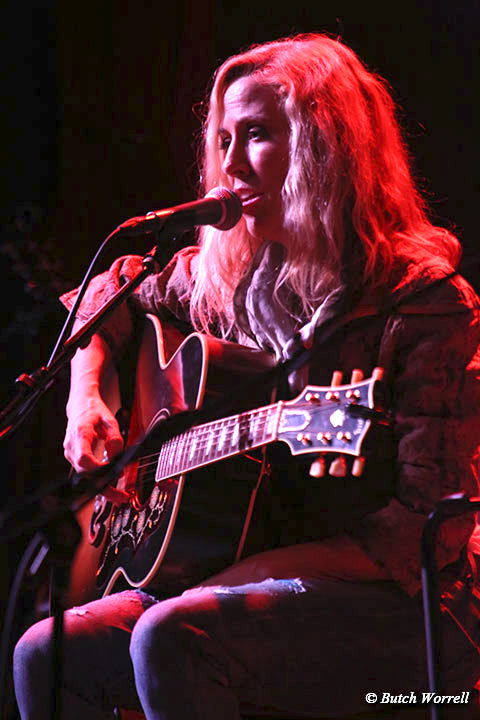 And also as a venue that gives back by holding many benefits in which the top musicians participate. And this was one of the best yet, as evidenced by the standing room only crowd, one of the biggest ever in the venues history. 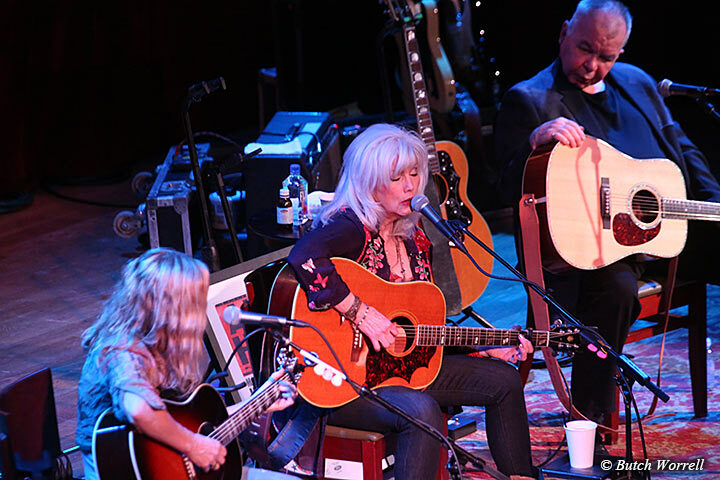 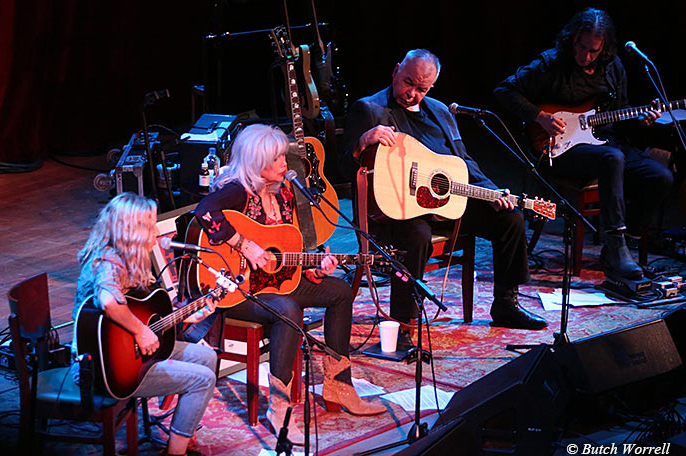 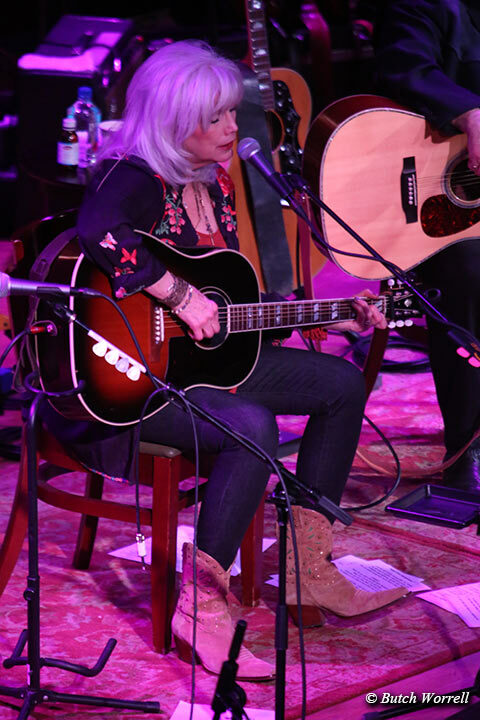 EmmyLou, John, and Sheryl taking turns soloing on their favorite songs with the others looking on and/or joining in. A beautiful evening of music. 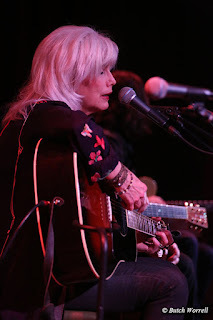 And Bonaparte's Retreat, a “no kill” shelter organized by EmmyLou after her long term canine companion passed away, is blessed by her patronage. 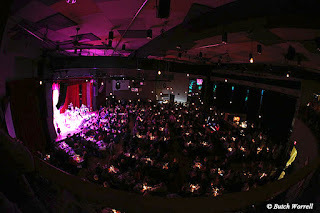 For more information on Bonaparte's retreat and ways you can help click the link at the bottom.